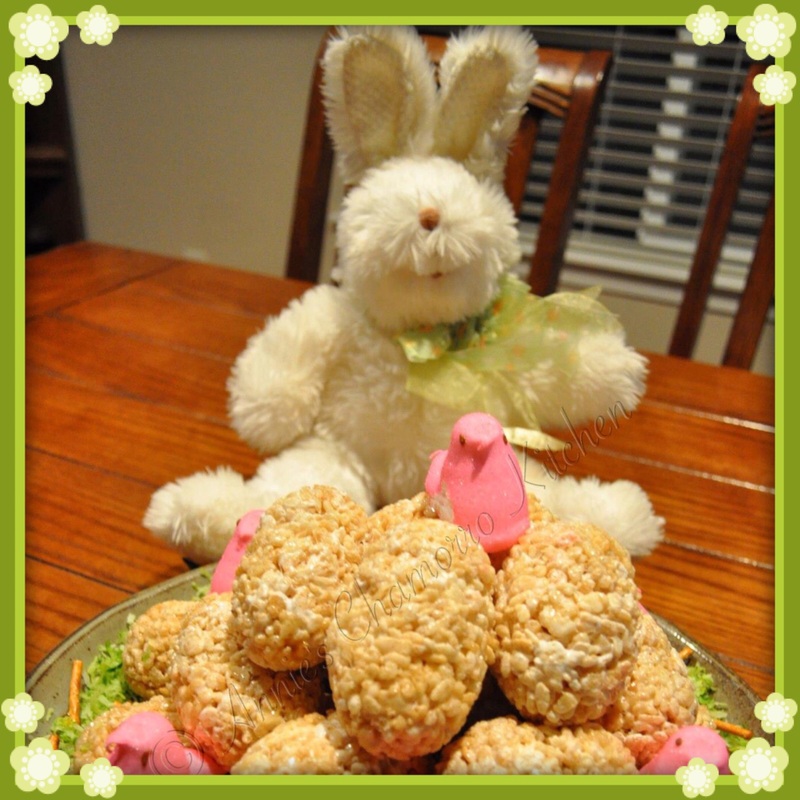 This is a fun and yummy project you and your kids can make this Easter. Make some Rice Krispy treats using the recipe printed on the cereal box. 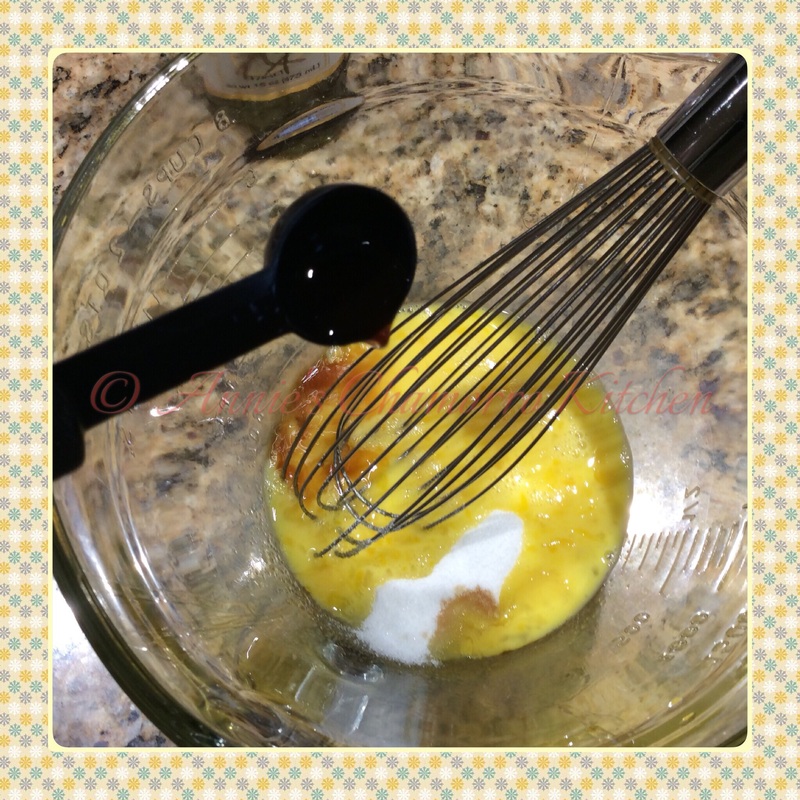 Spray the insides of large (and clean) plastic eggs with butter-flavored cooking spray. 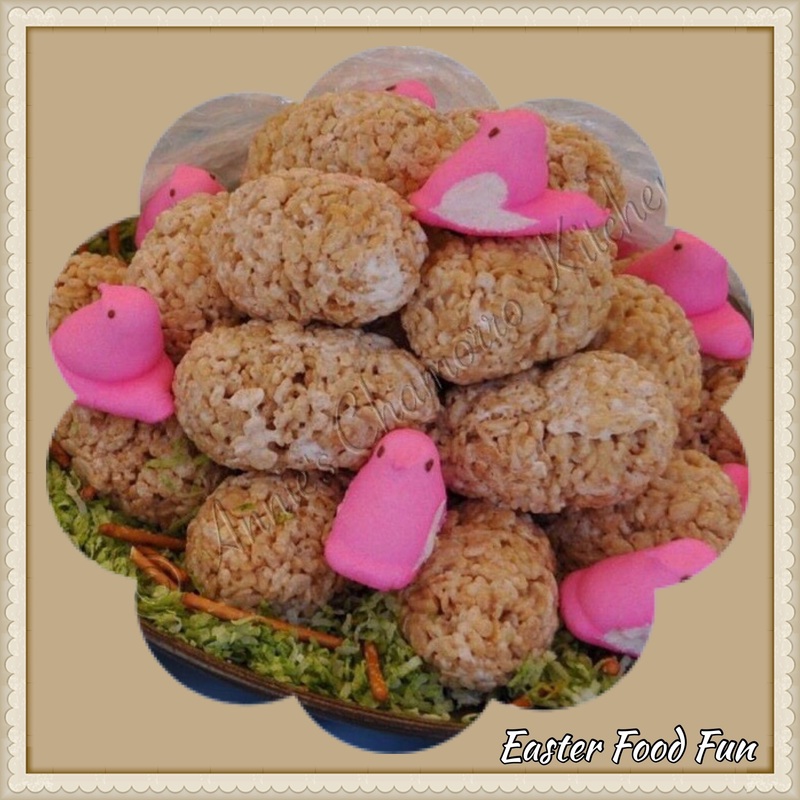 Fill each plastic egg half with the cereal treats while still warm and pliable. 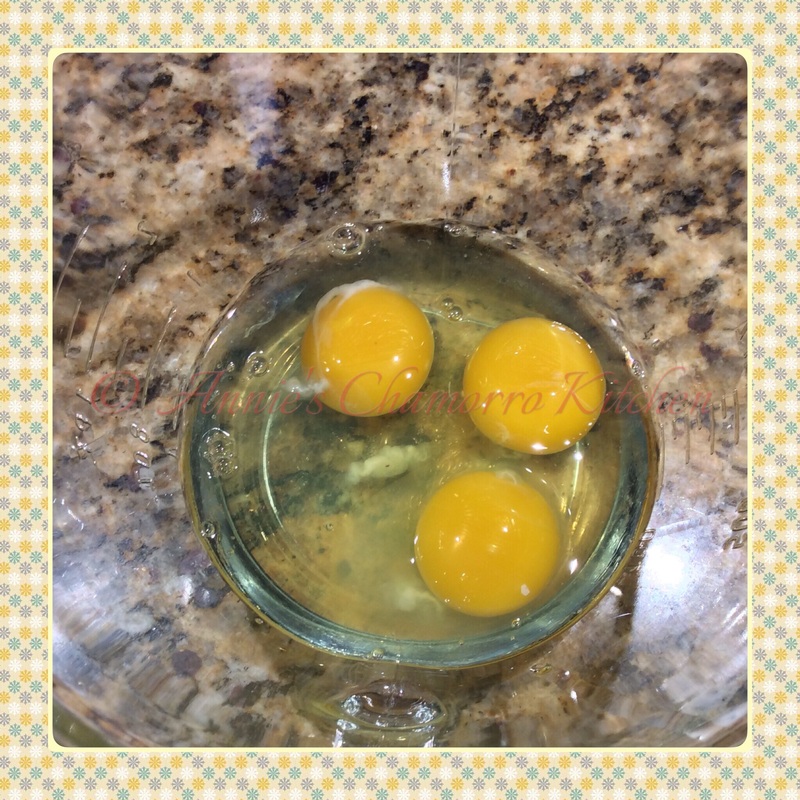 Use your thumb to create an indentation inside each egg half. Carefully remove the formed cereal treat from each egg half. Fill the thumbprint hole with your favorite candy (we like jelly beans and peanut m&m’s). Press the halves together to form the cereal treat eggs. 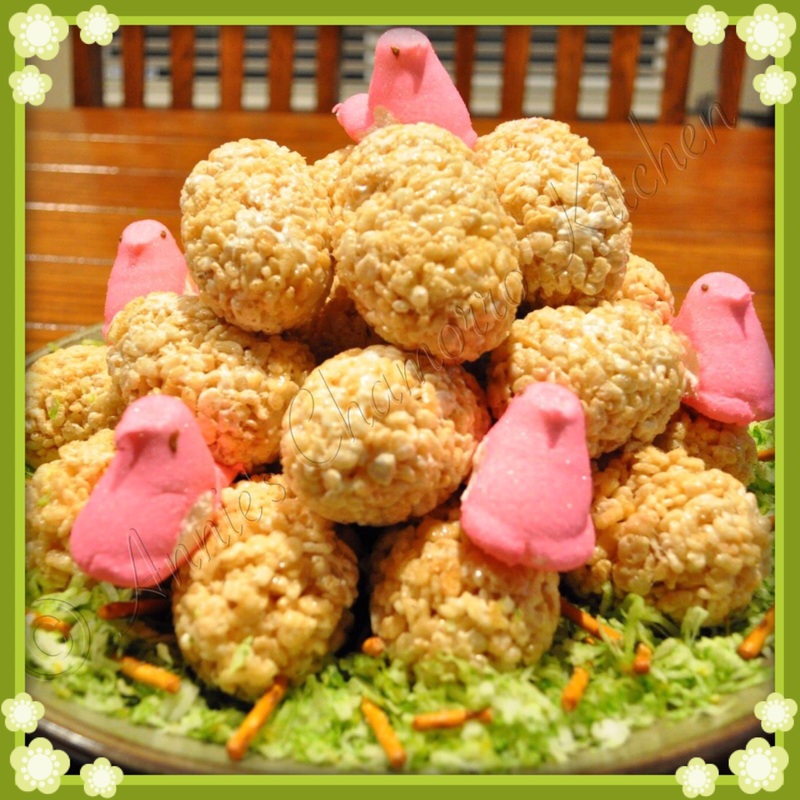 Decorate with marshmallow Peeps, “grass” and “twigs” and enjoy! To make the “grass”, tint sweetened coconut flakes green using a few drops of green food coloring. Use pretzel sticks for the twigs. 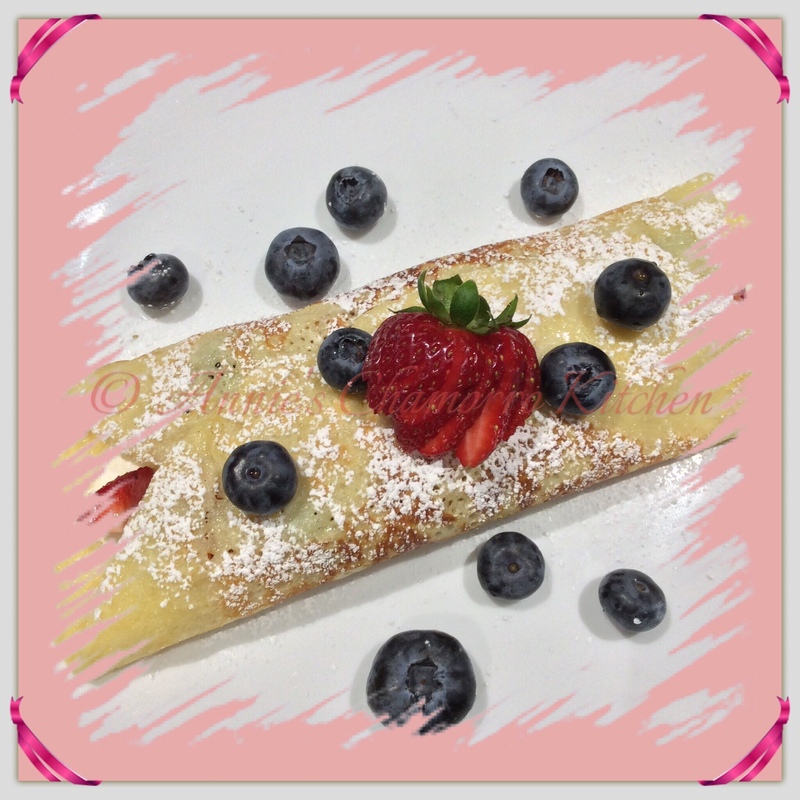 Have fun and enjoy these delicious treats! 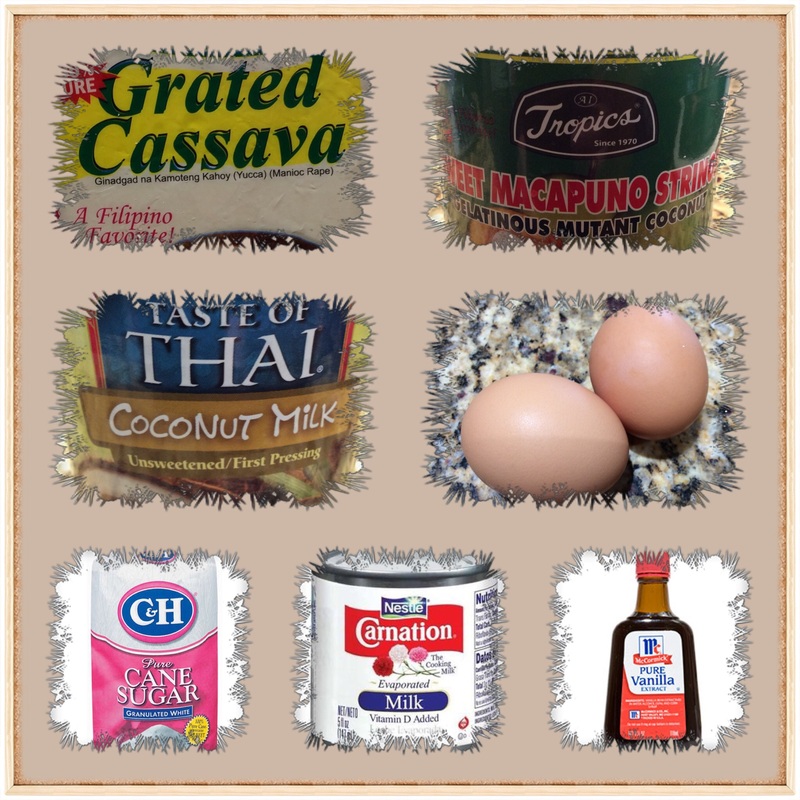 Cassava cake is traditionally made from grated cassava, coconut cream, sweet young coconut, eggs, sugar, butter and evaporated milk. These ingredients are mixed together to form a thick batter, baked until firm, then topped with a mixture of sweetened condensed milk and coconut cream then broiled until the topping is a rich, caramel color. 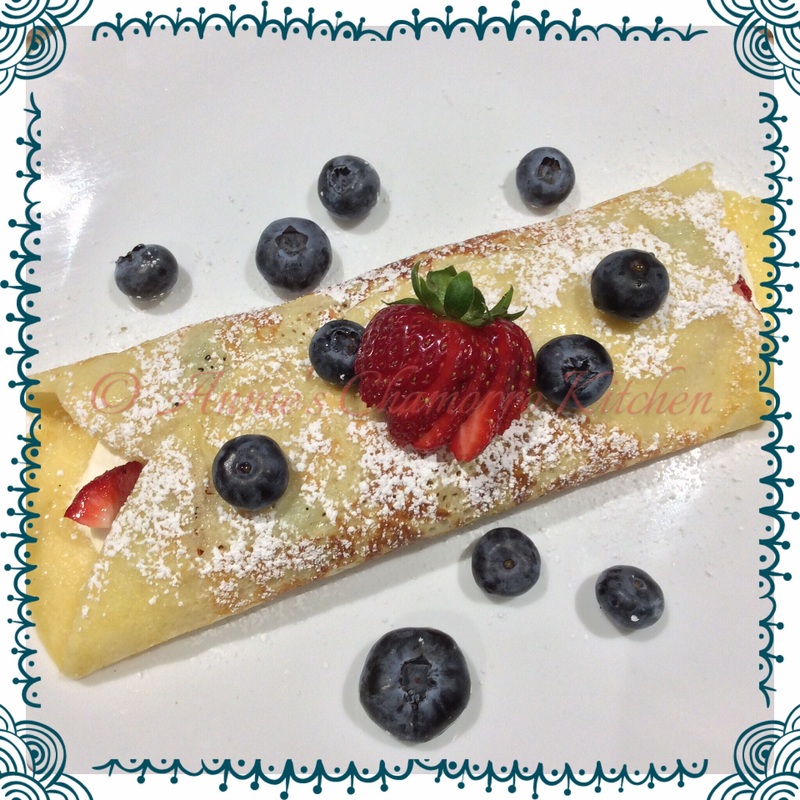 It’s quite decadent and oh-so-delicious. 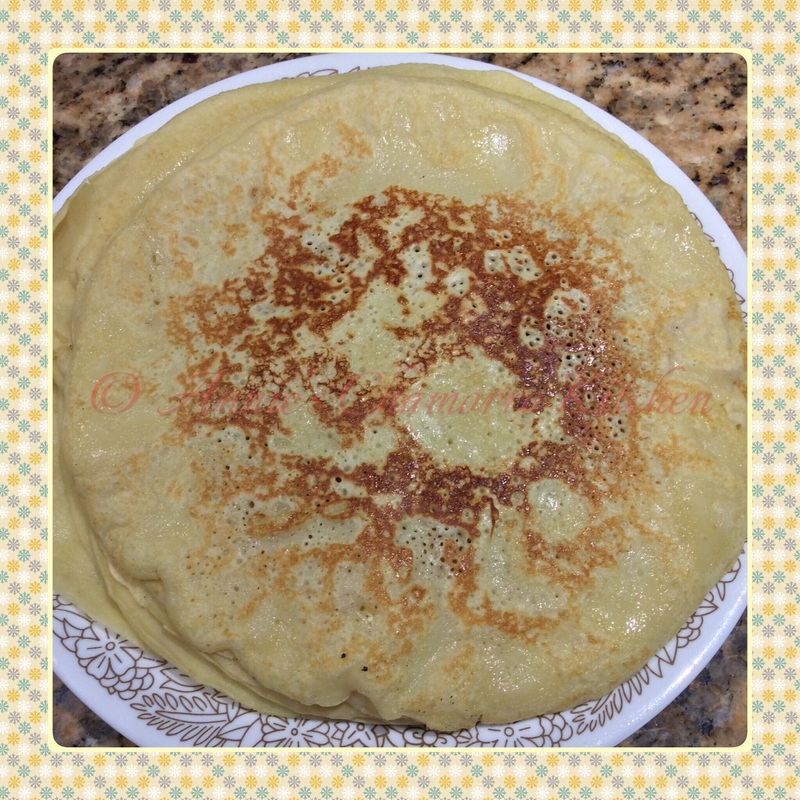 My version is based on my sister’s recipe, with a slight variation. 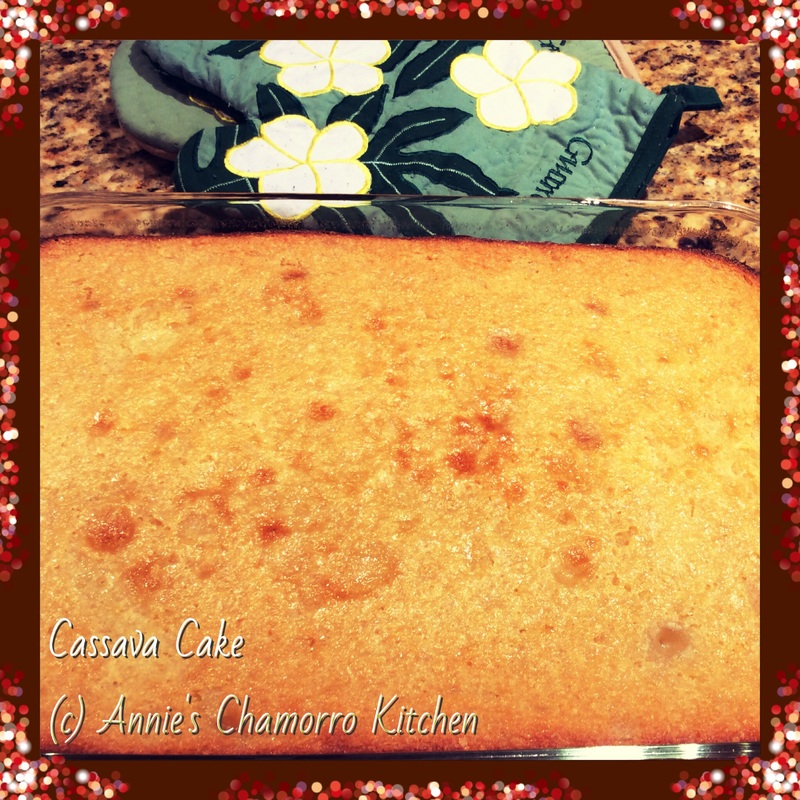 While I love the traditional version, I like my cassava cake less sweet so I omit the sweetened condensed milk topping. 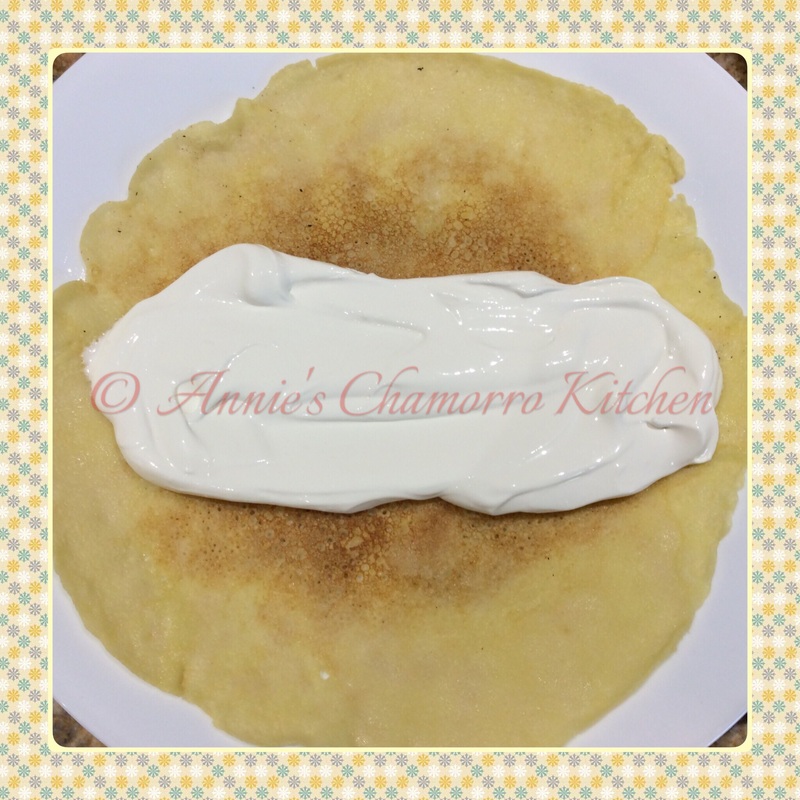 I also like my version to be similar in consistency to Sweet Chamorro Tamales, so I add a bit more evaporated milk to my batter. 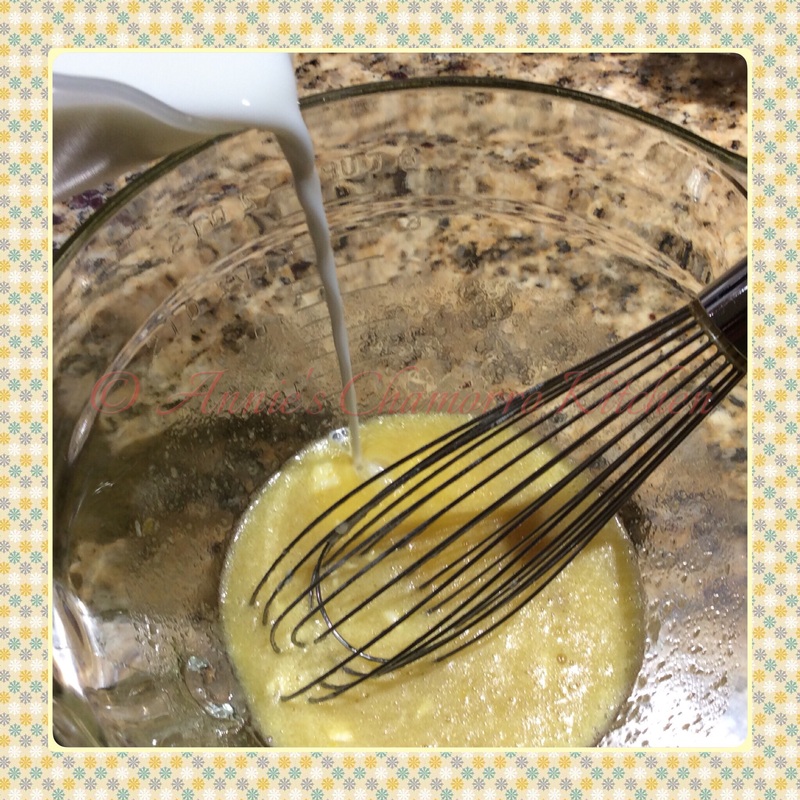 To give my cake greater depth of flavor, I also add just a bit of vanilla extract. Here are the ingredients you’ll need (the butter is not shown in the photo). 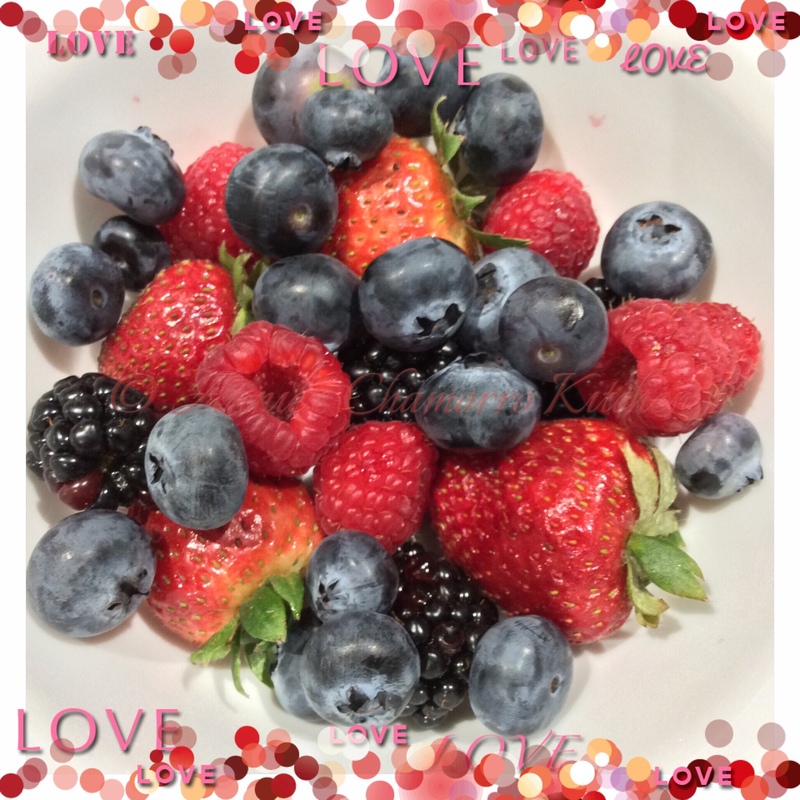 Place all of the ingredients into a large mixing bowl. Stir to combine. 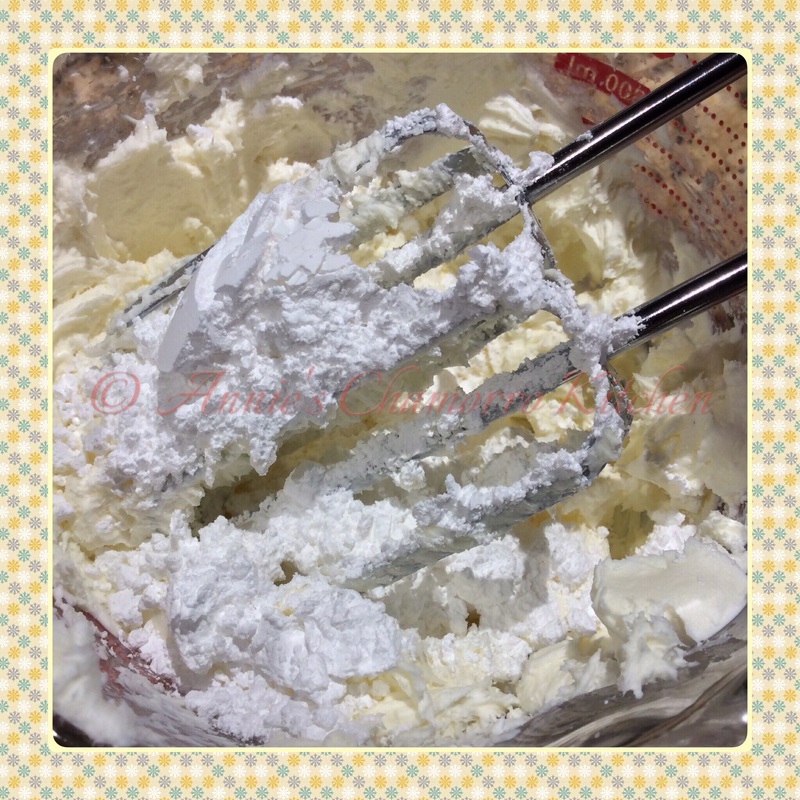 Pour the mixture into a 9×13 baking pan sprayed with butter spray. Bake at 375 degrees for 1 hour and 15 minutes (check after 1 hour; the top should be golden brown). 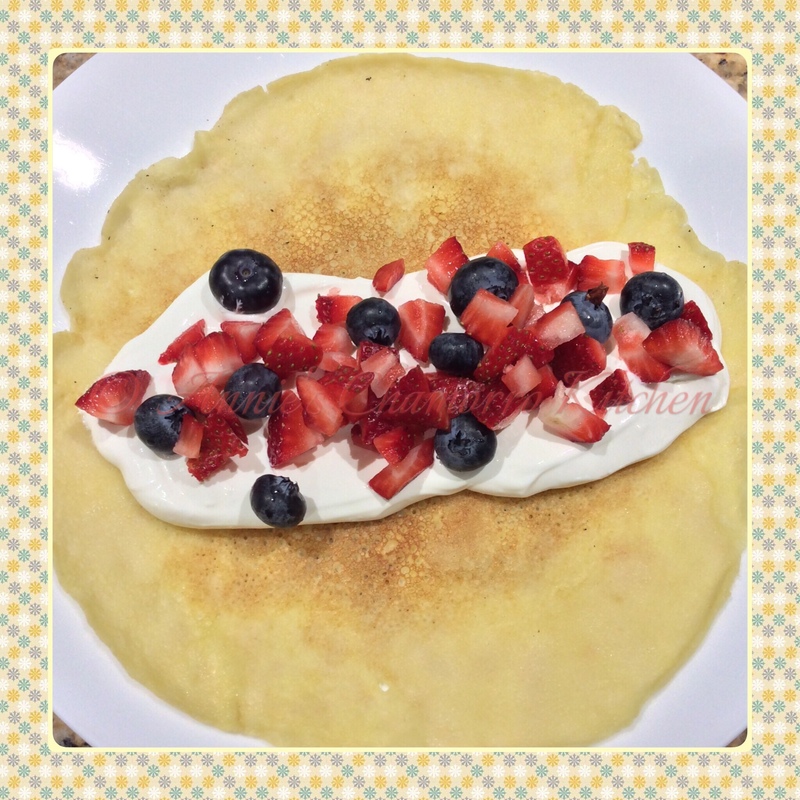 I think it’s perfect just as it is, but see below for instructions to add a sweet topping. 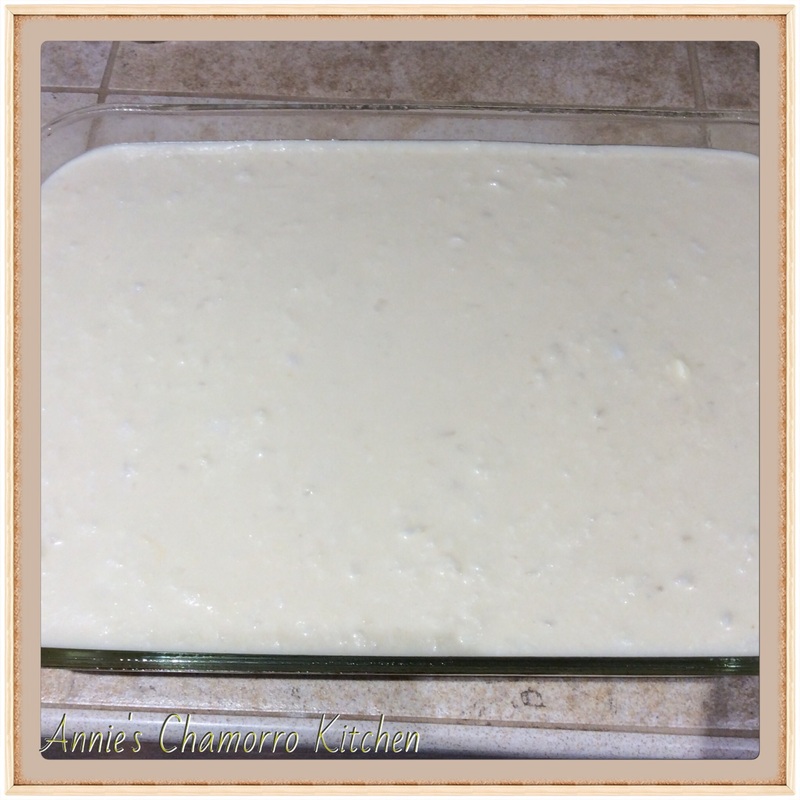 Let the cake cool then cut into squares. Serve and enjoy! Preheat your oven to 375 degrees. Spray a 9x13 baking pan with butter cooking spray. 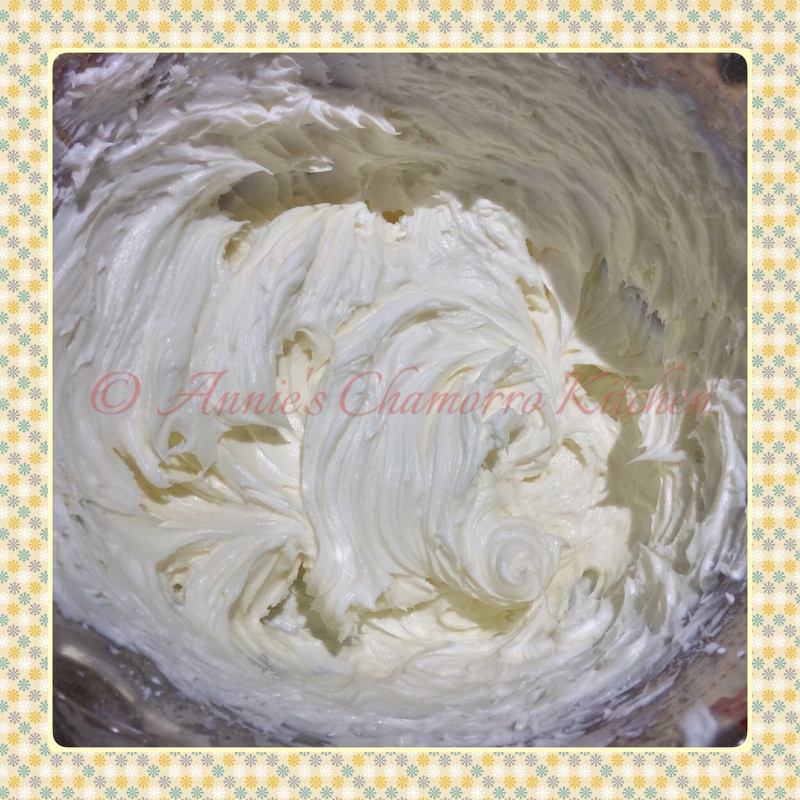 Mix the cake ingredients together in a large mixing bowl. Pour into the prepared baking pan. Bake for 1 hour (see note); if the top is not a nice caramel color, bake for an additional 15 minutes or until nicely browned on top. Remove from the oven and cool completely before cutting. Note: If adding the sweet topping, bake for 45 minutes; see instructions below for adding the topping. 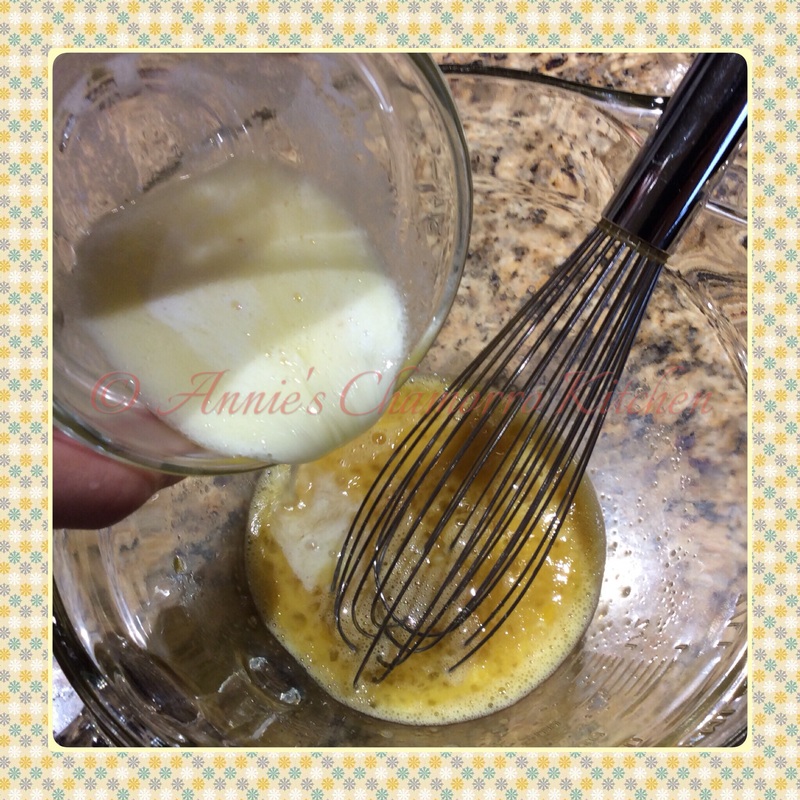 Mix the topping ingredients together. 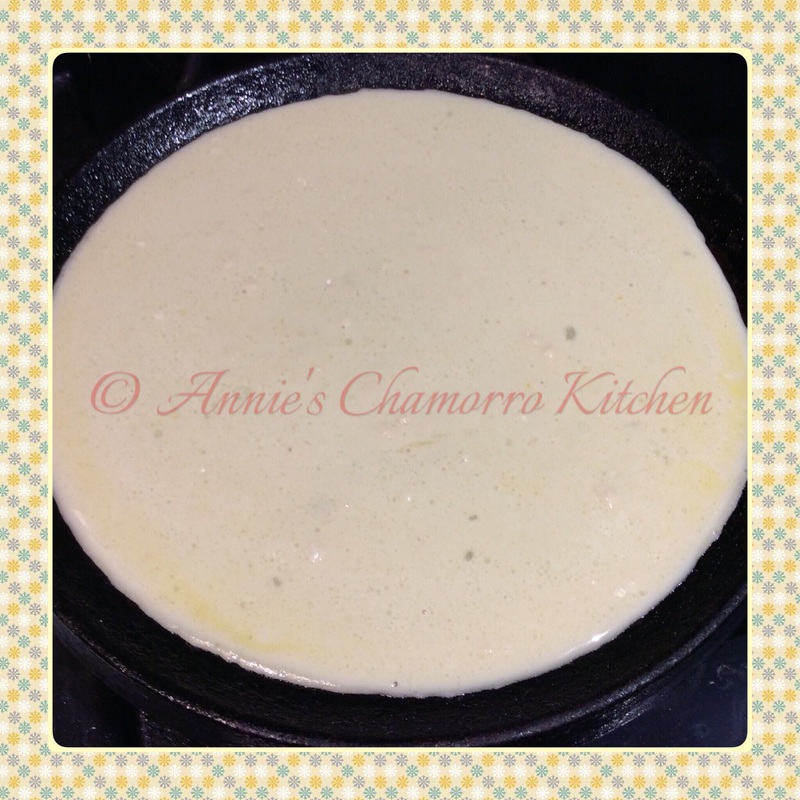 Place in a small sauce pan; cook over medium heat, stirring constantly until slightly thickened. After the cake has baked for 45 minutes, remove from the oven and carefully spread the topping over the top of the entire cake. Return the cake to the oven and cook for 15 more minutes. Turn the oven to broil (make sure your baking pan is broiler-safe). Broil for 5 minutes to brown the topping. Remove from the oven and let cool completely before cutting. This is a great recipe to get your kids to help with. 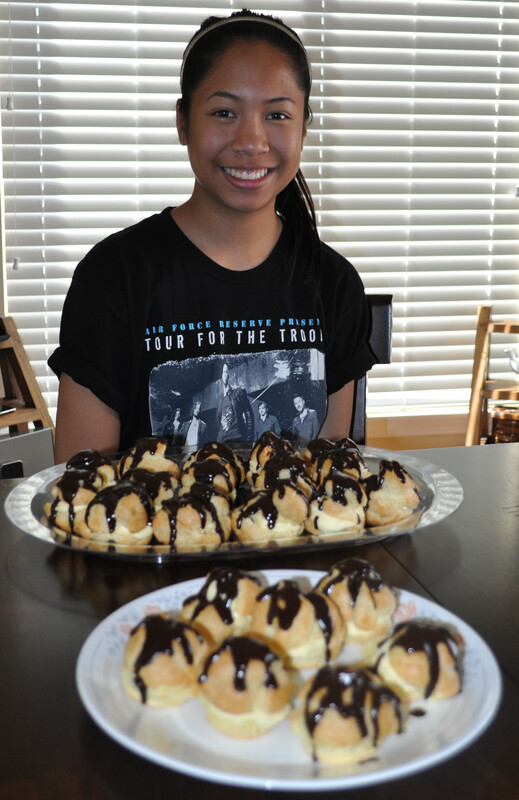 In fact, they are so easy to make that my daughter (13 years old at the time the photo below was taken) makes them anytime she gets a craving for them. 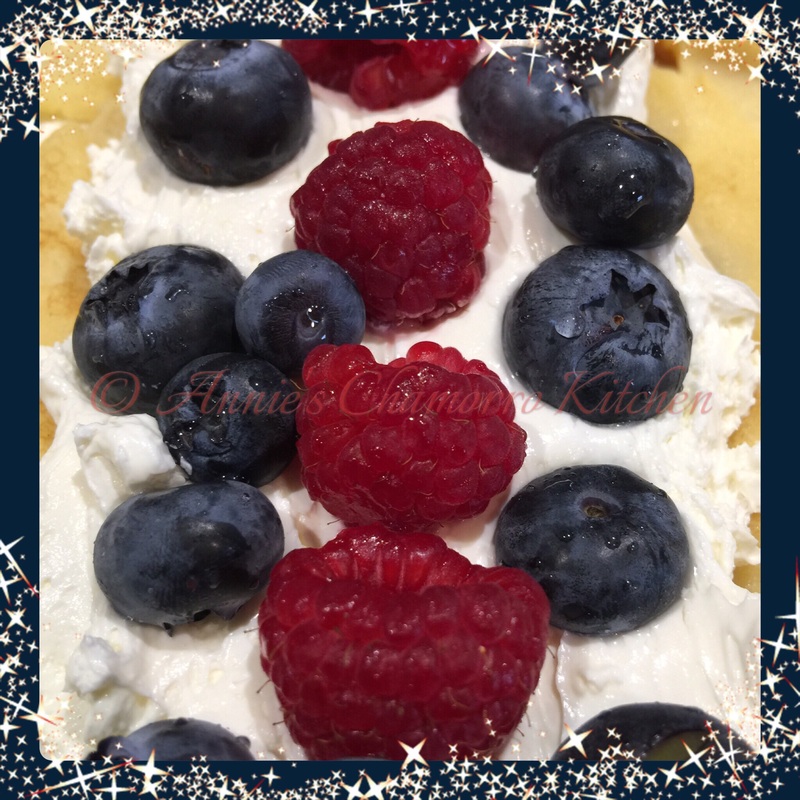 These tender pastry cups are so versatile; you can make them into delectable desserts like I’ve done here, or you can create amazing appetizers by filling them with your favorite dips or spreads. 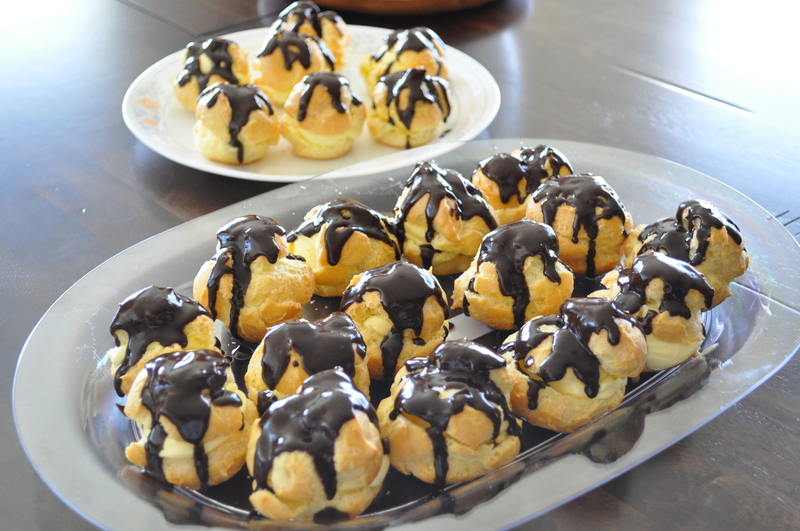 I like making these into cute, miniature puffs. I use a small ice cream scoop to create evenly-sized pastries. Preheat oven to 400 degrees. Combine butter, water, and salt in a medium saucepan; bring to a boil over high heat. Add flour all at once to boiling liquid, stirring constantly with a wooden spoon. 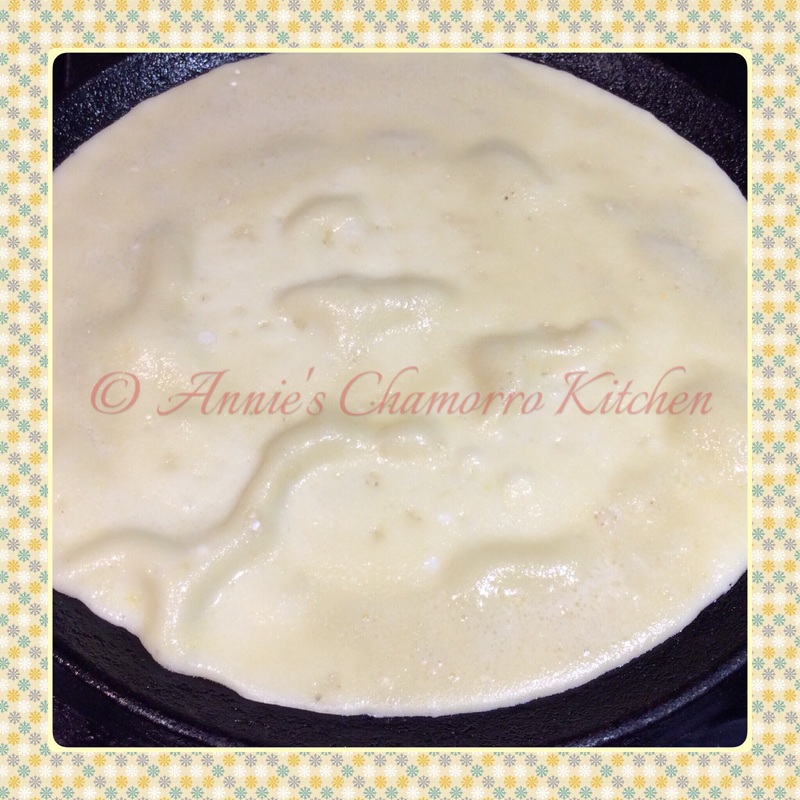 Remove from heat and continue stirring until the flour mixture leaves the sides of the pan. 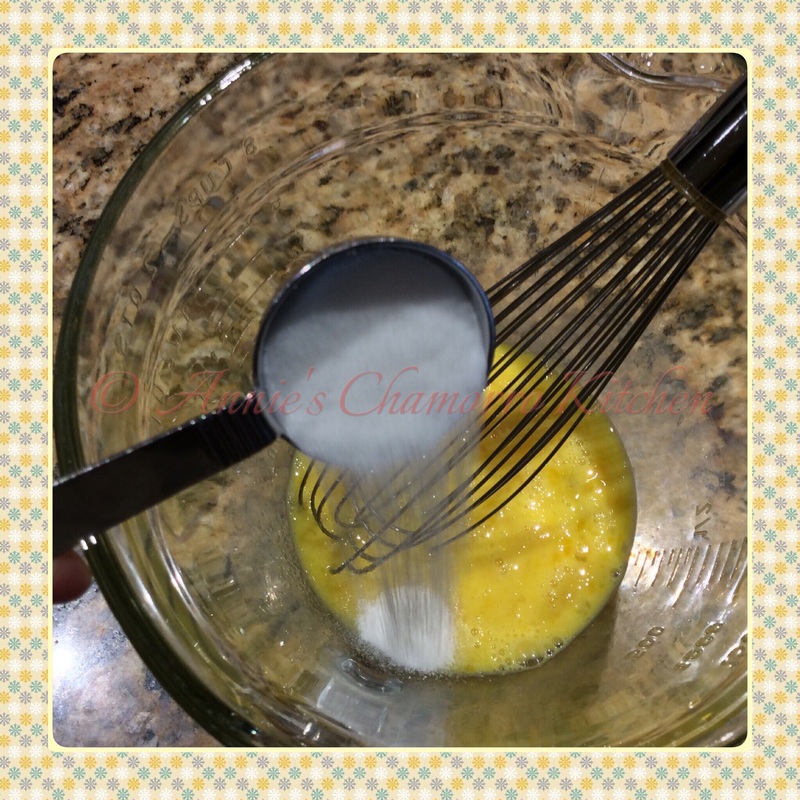 Add eggs, one at a time, into the flour mixture, mixing well after each addition. 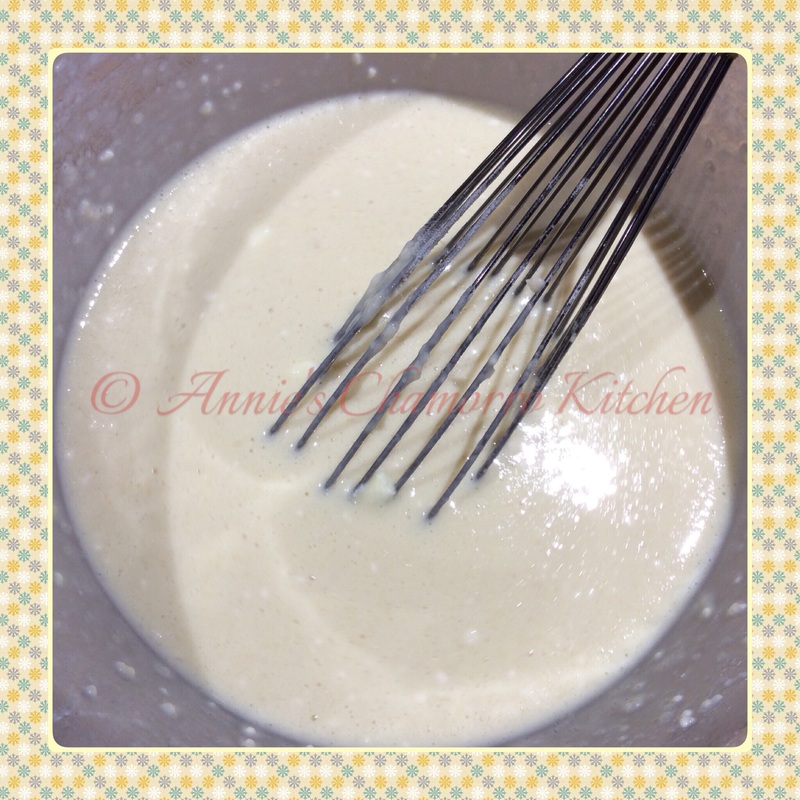 Continue stirring until the the dough is smooth and not lumpy. Set aside for 15 minutes to allow to thoroughly cool. After the dough cools, drop by rounded heaping teaspoonfuls onto an ungreased cookie sheet, placing dough 23 inches apart. Bake for 35-40 minutes or until golden brown. Immediately split shells in half while hot to allow steam to escape and to keep shells crisp. Cool thoroughly before filling. Follow the directions on the box of pudding. 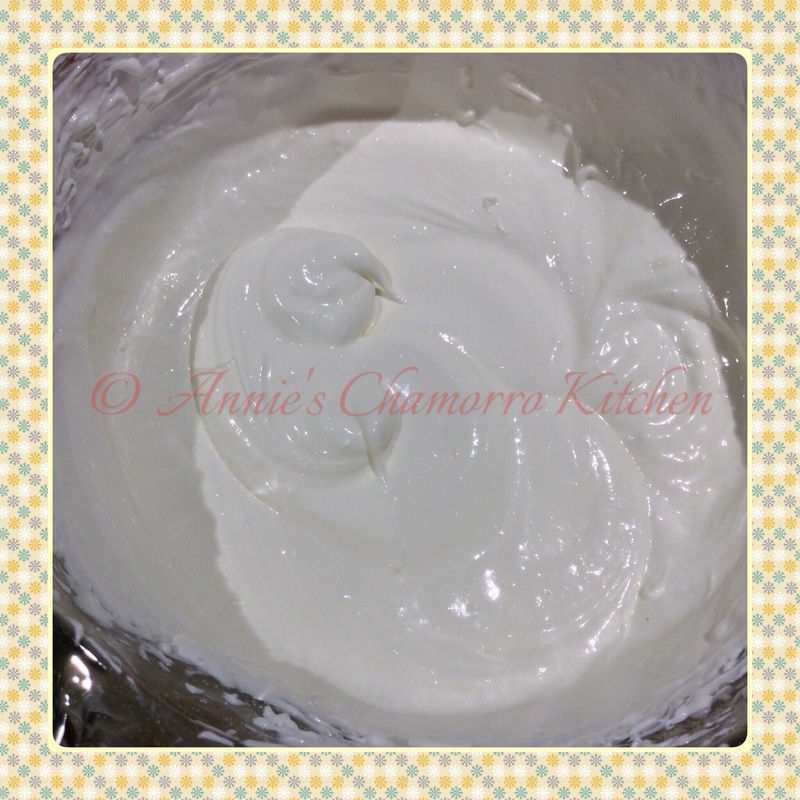 Fold in Cool Whip and almond extract. 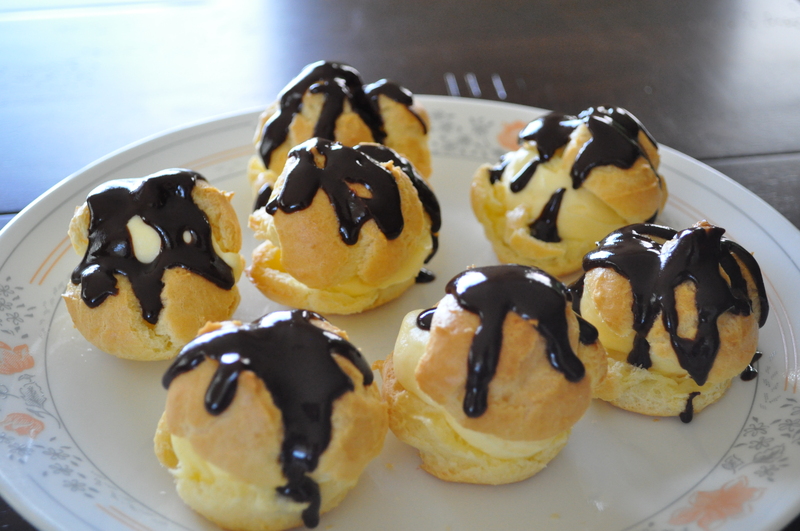 Fill cream puff shells with prepared pudding mixture. Place all ingredients into a microwave safe bowl. Microwave on medium heat for 20 seconds; stir the mixture. If the chocolate chips and butter are not completely melted after stirring, microwave for 10 more seconds (and at 10-second intervals if they are still not melted), stirring afterward until the mixture is totally melted and smooth. 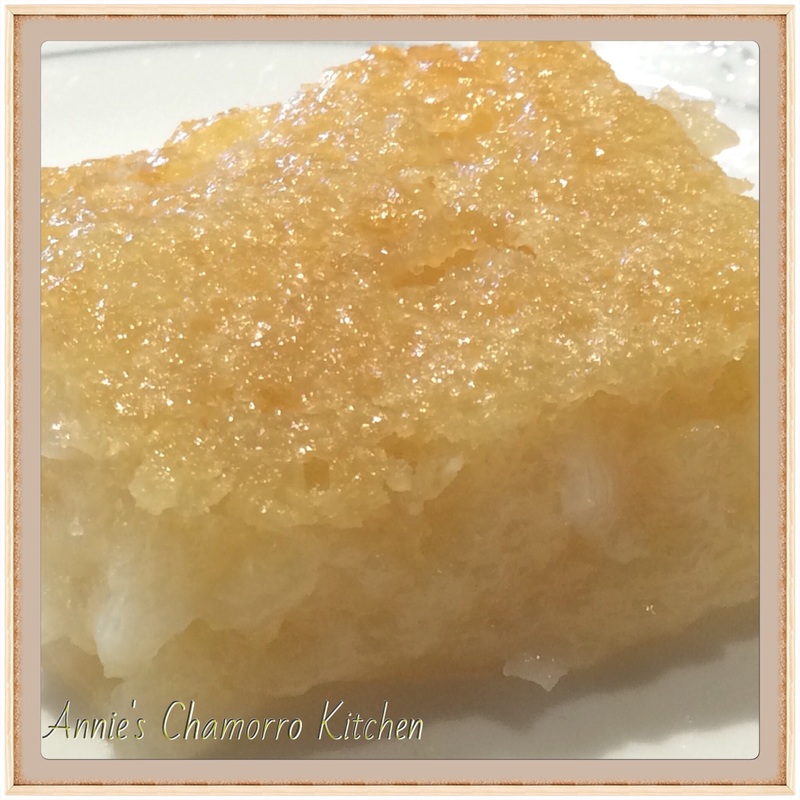 Potu is a sweet steamed rice cake that’s a Chamorro favorite. It’s traditionally made using sweet tuba, a Chamorro beverage made from fermenting (like wine) coconut juice. Rice is soaked overnight in the tuba then ground into a super-fine consistency the next day. 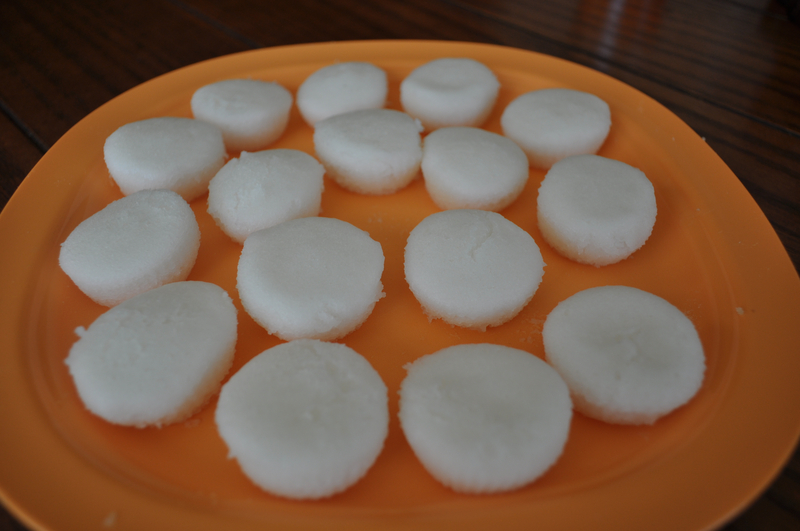 The mixture is sweetened and steamed into these amazingly delicious rice cakes. When I was younger, I usually only had potu when we went to parties or (I don’t mean to be morbid) at rosaries. My late aunt used to make potu as well. I remember those sleepovers at her house — Auntie Frances had the entire kitchen and dining room filled with tubs of soaking rice and pans of potu ready for delivery. Ahh…those were the good ‘ole days. This is my friend, Judy Dillinger’s recipe. Being away from home, I definitely don’t have access to a lot of home-grown ingredients, tuba being one of them. 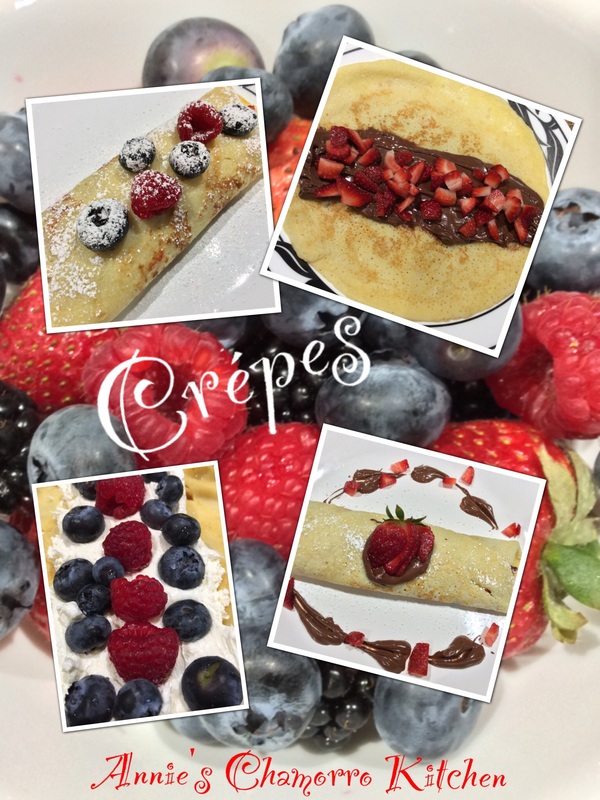 Judy’s recipe makes use of readily available ingredients that you can find in almost any grocery store. 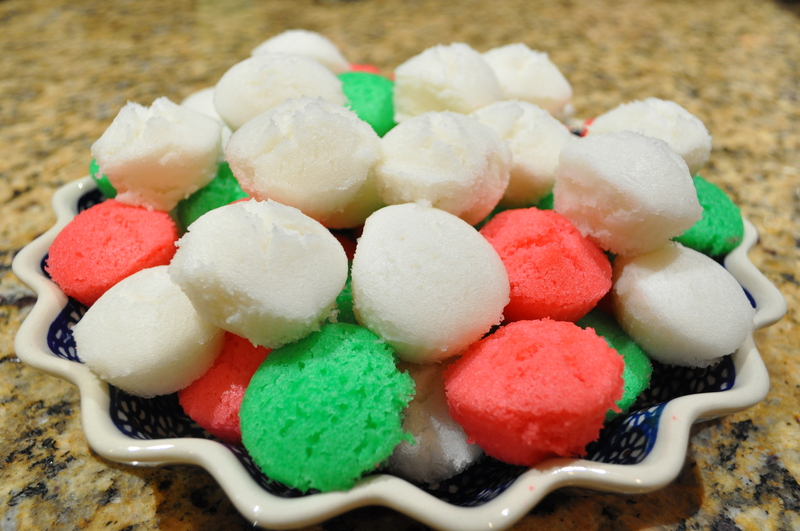 It’s also quick and easy, using rice flour instead of soaking rice overnight. 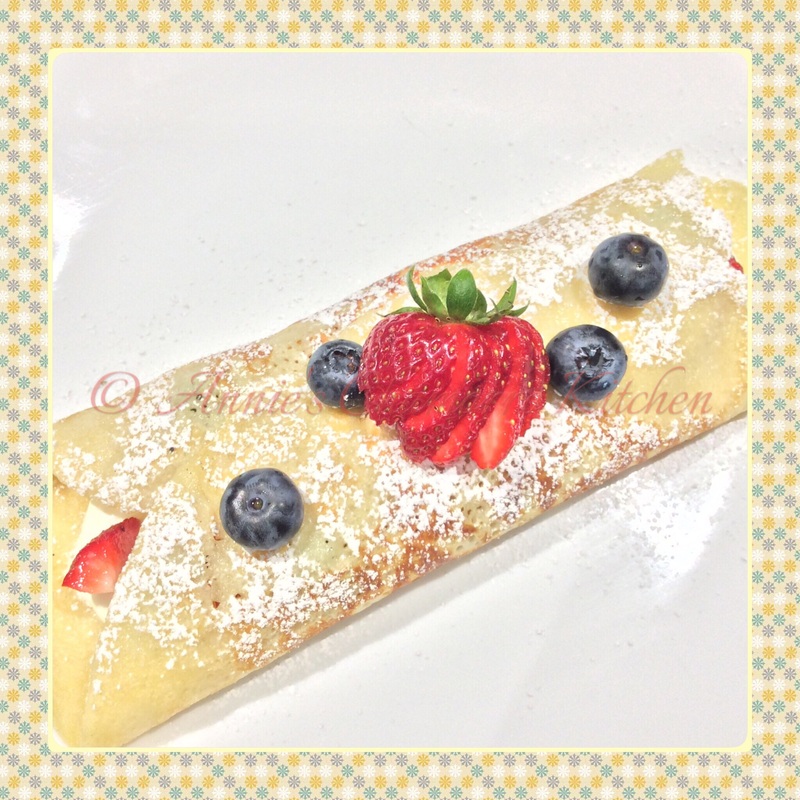 If you’d like to try another of my friend’s Potu recipes, take a look at this one by my friend, Rose Camacho. 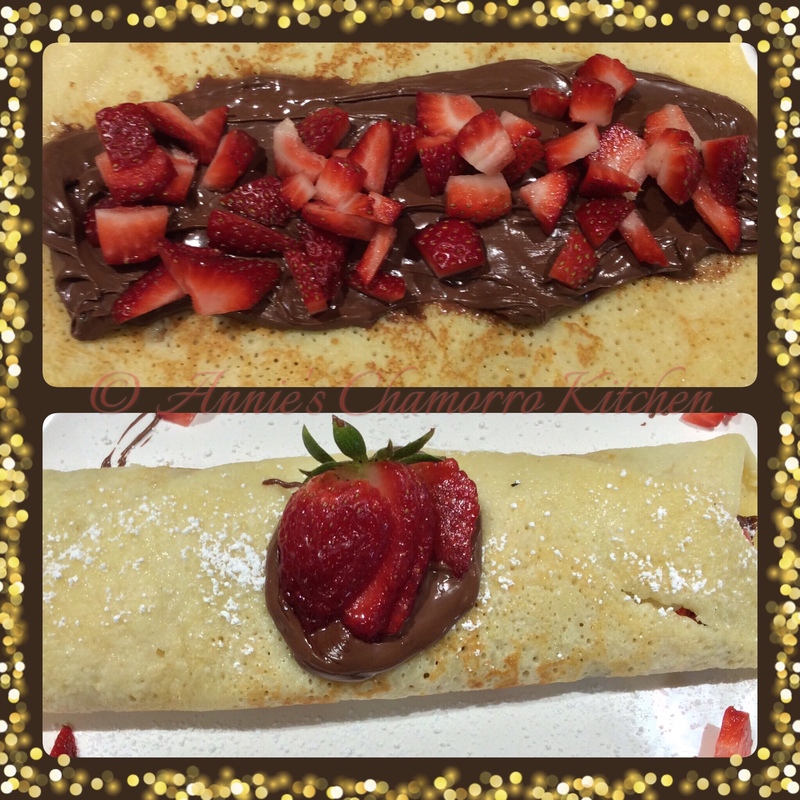 I’ve made both recipes and I will tell you they are both equally delicious and definitely tried-and-true. Give Judy’s or Rose’s recipes a try. I think you’ll like them. 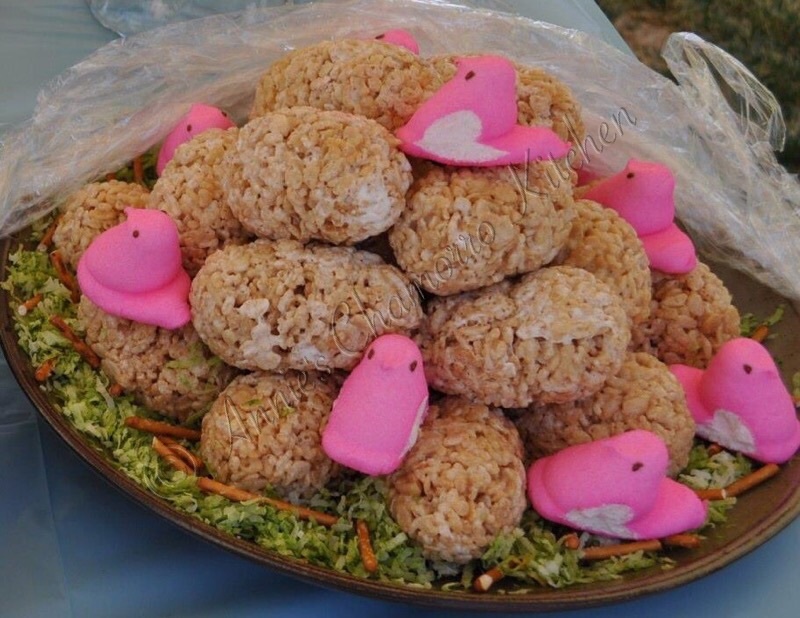 Here’s how to make Judy’s Potu. 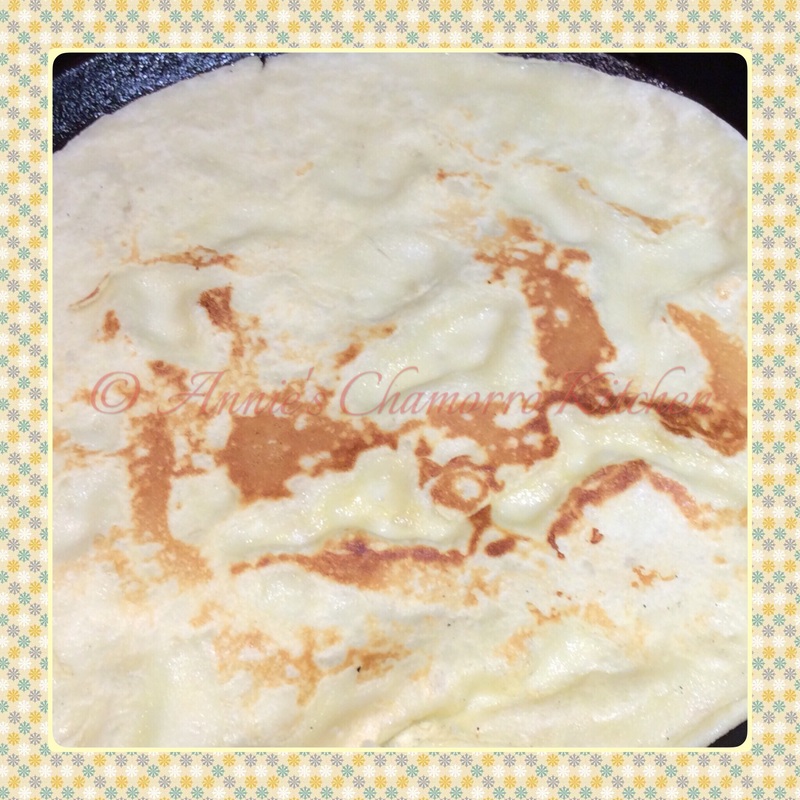 You’ll need to find rice flour that is NOT glutinous. The label will tell you whether it’s glutinous or not. The glutinous kind will NOT work for potu. 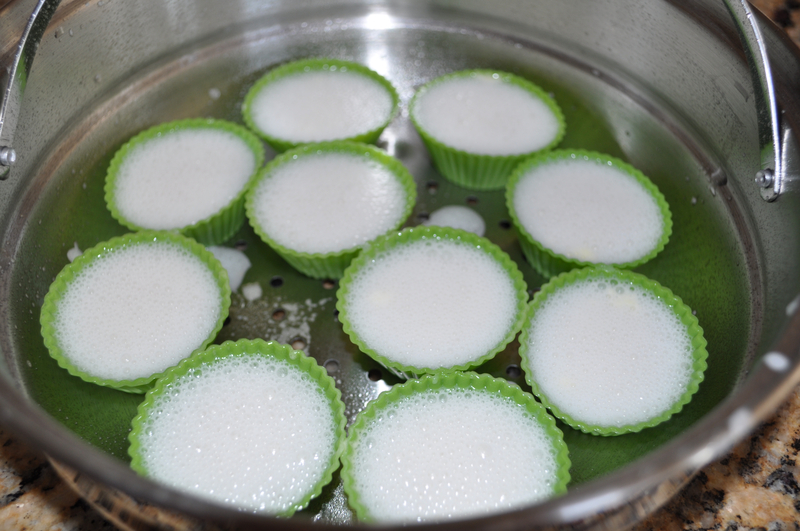 Glutinous rice flour is made by grinding sweet rice, which is very sticky when cooked. 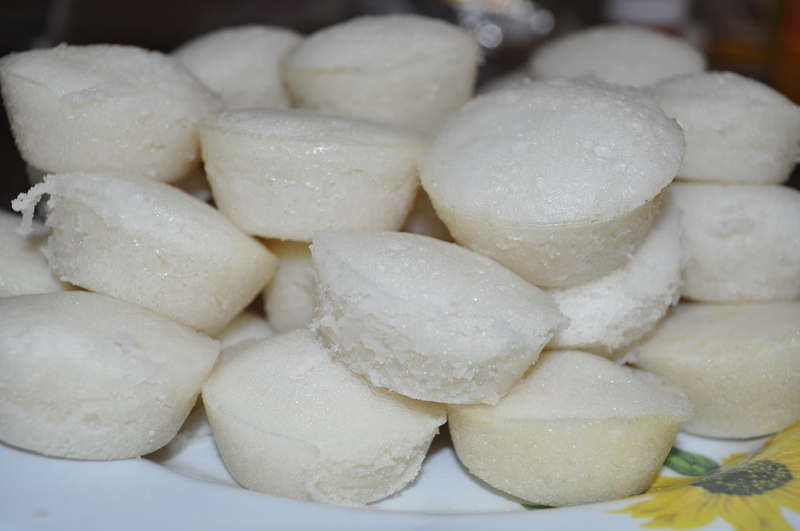 The NON-glutinous rice flour (the kind you need for potu) is made by grinding short or medium-grain rice. 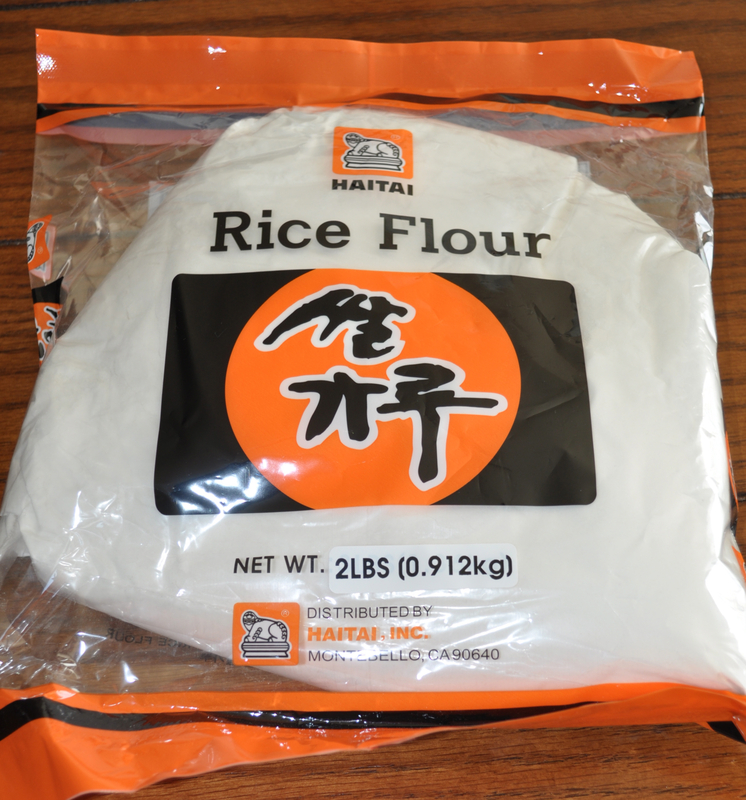 This is a photo of the brand of rice flour I used. There are many different brands; make sure the label states non-glutinous. 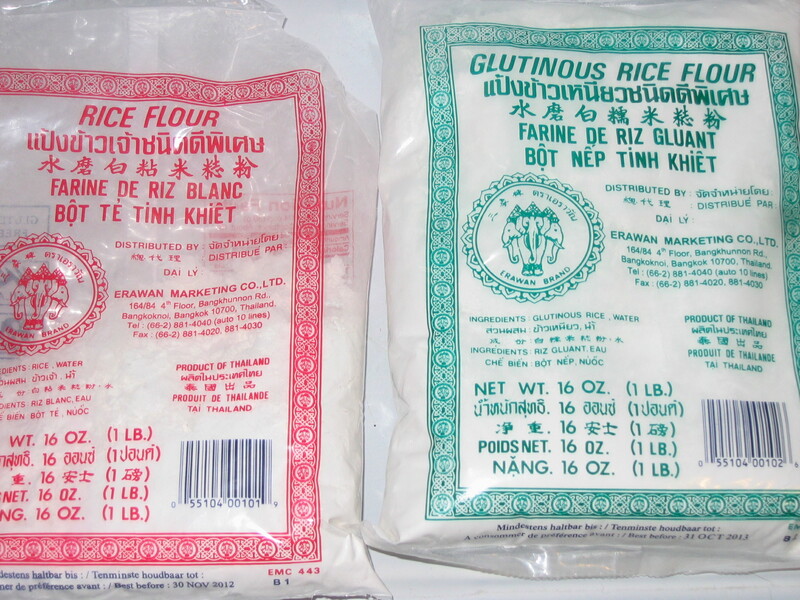 I’ve also used this brand of rice flour (the red bag, pictured on the right). Notice that the green bag clearly states “Glutinous.” If you’re familiar with mochi, glutinous rice flour is used to make mochi. 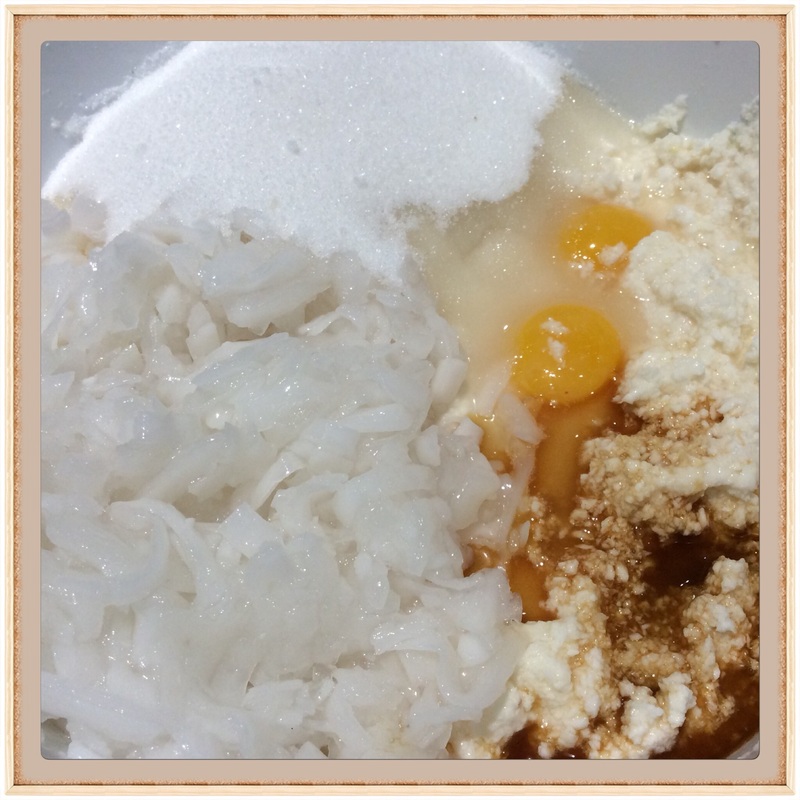 Again, for potu, you want to use NON-glutinous rice flour. As I mentioned above, tuba is not available here in the states, unless you have a friend or family member visiting from home bring you some. 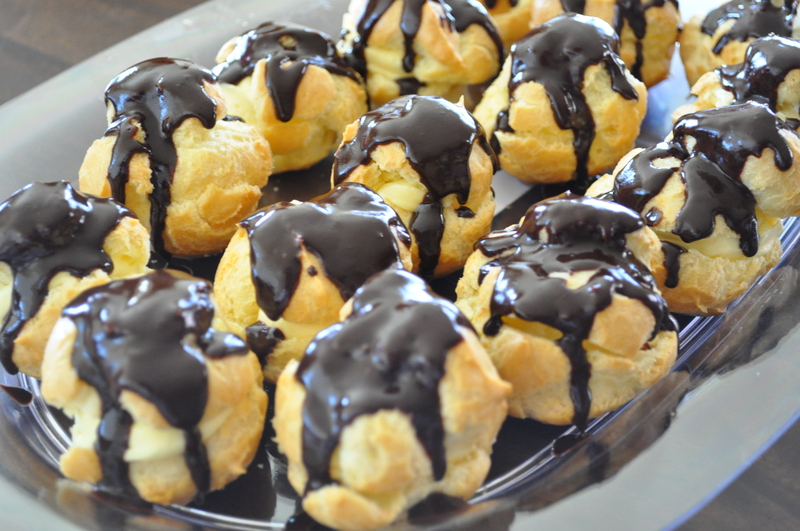 An easy substitute for tuba in this recipe is coconut vinegar. You only need a little bit of vinegar. Judy’s recipe calls for four tablespoons mixed with enough water to make one cup of liquid. I actually cut the amount of vinegar in half because it’s quite pungent. 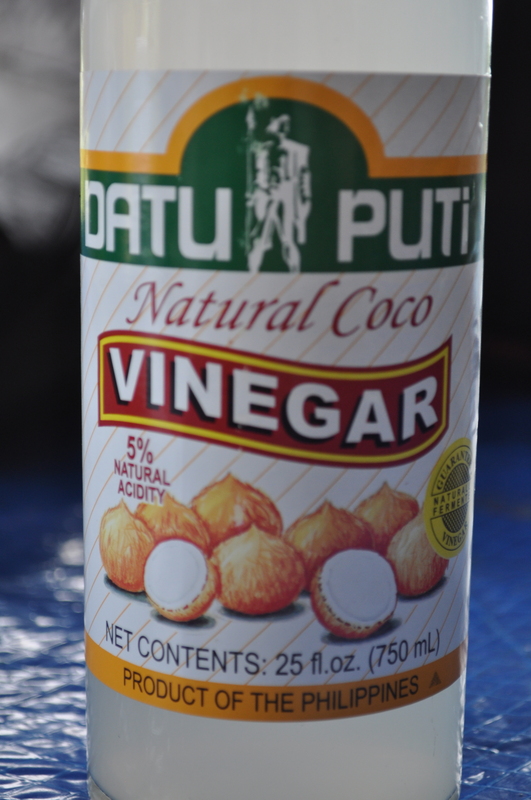 This is the brand of coconut vinegar I use. Mix the vinegar with enough water to make one cup of liquid. I only used two tablespoons of vinegar, but Judy’s recipe calls for four. It’s all up to you, really, on how much vinegar to use. Remember, a little goes a long way. 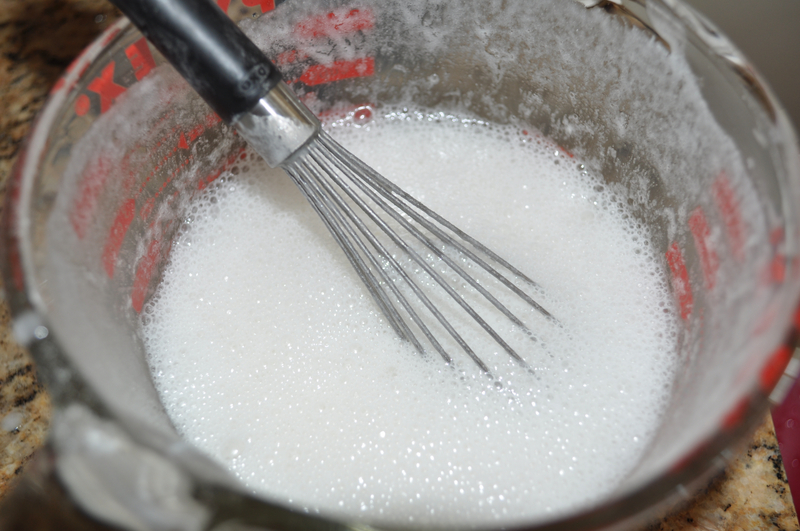 Mix the rice flour, sugar and baking powder with the vinegar-water mixture. 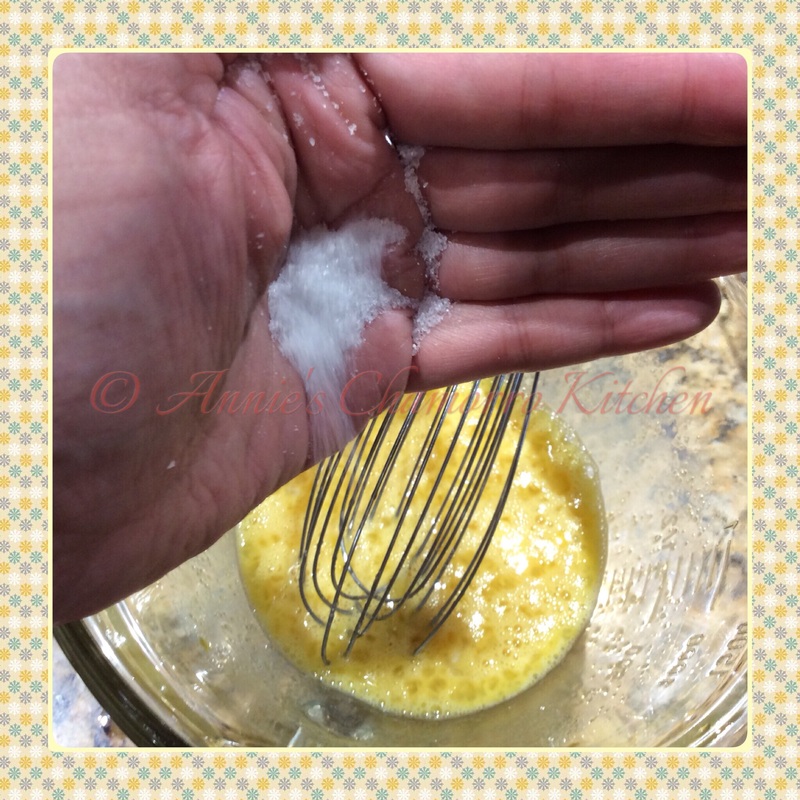 Let the mixture sit for a few minutes — it will get very bubbly. 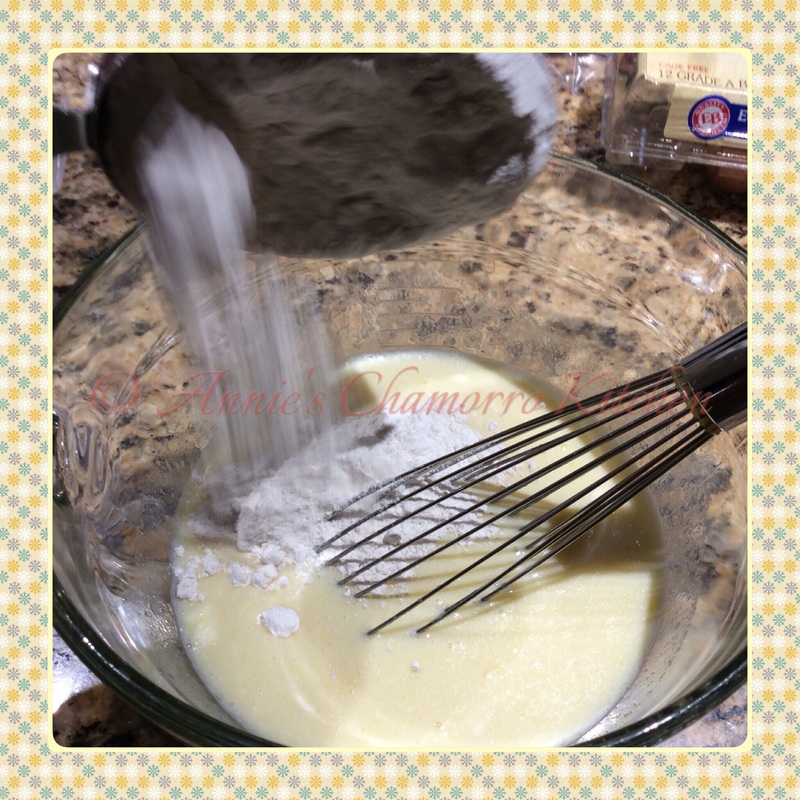 Pour the batter into molds, filling them almost to the top. I’ve used silicone molds, little glass cups and the silicone molds lined with mini cupcake paper liners, all with success. Place the molds into your steamer basket before filling — it’s easier than trying to place full cups into the basket without spilling any batter. Place the steamer basket into the steamer. 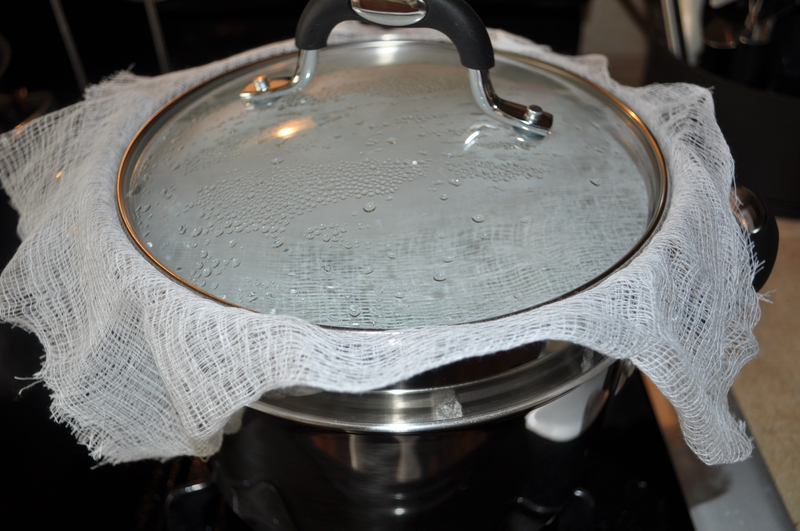 Place a clean kitchen towel or cheesecloth beneath the lid to keep the condensation from dripping back onto the potu. 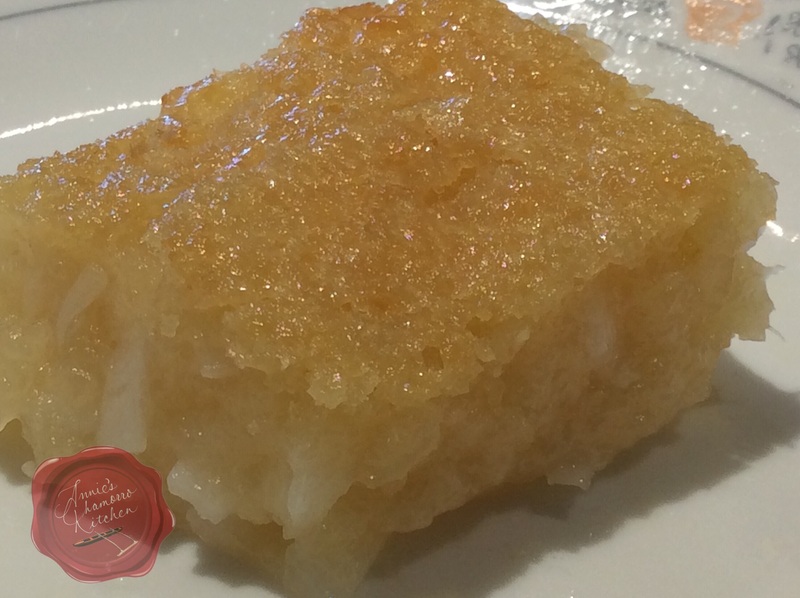 A sweet steamed rice cake that's light and fluffy and easy to prepare. Mix all ingredients in a bowl and let it sit for about 15 minutes. Pour the mixture into miniature molds and steam for about 15-20 minutes.